SUMMER is coming and we’re starting to prepare ourselves to conquer this incredible season and get some ‘Vitamin Sea’! Do you know that Summer is the most popular season to exchange your vows? We are extremely proud to say that we have the most beautiful and most unique brides of all. Therefore, we present you with our unique GLbride Heather Bailey and here's her story. In today’s bridal world, there’s a dress out there to suit every style, taste, and shape. 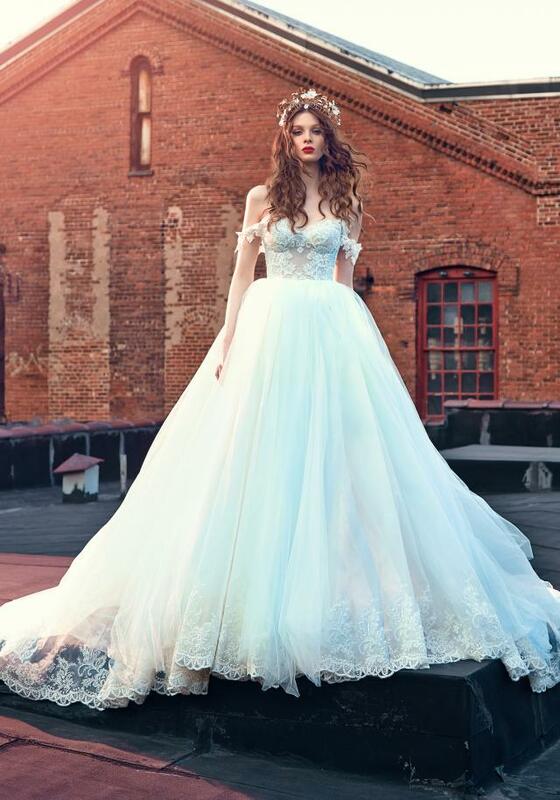 As styles evolve, modern brides are trading in the traditional for sexier, bolder and unique designs. But one trend sticks out in particular. Our GLbride of the week is the beautiful Elise Rice. She wore the amazing Greta Garbo gown from the Tales Of The Jazz Age Collection and it fitted her like it was made only for her! So what is her love story and how did she find her one and only wedding dress? The Galia Lahav team was inspired by the uniqueness and originality in the artwork of Vicki Rawlings, from Sister Golden Shop. 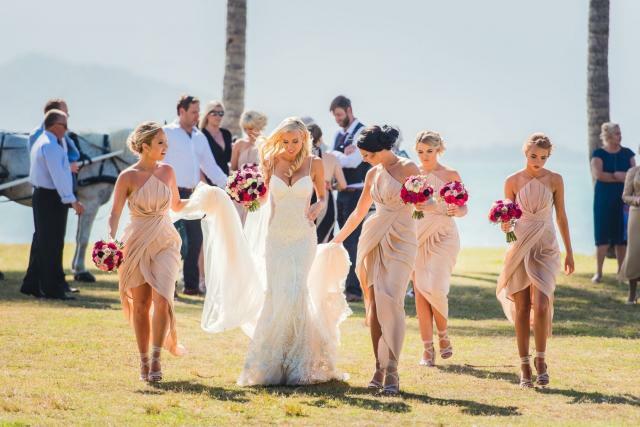 Being that Galia Lahav gowns are inspired by flower laces and embroidery, we could not help but contact the beautiful artwork that Sister Golden has to offer.